Beside this mirrorless lens, still no other products confirmed to be announced on that day. Stay tuned ! 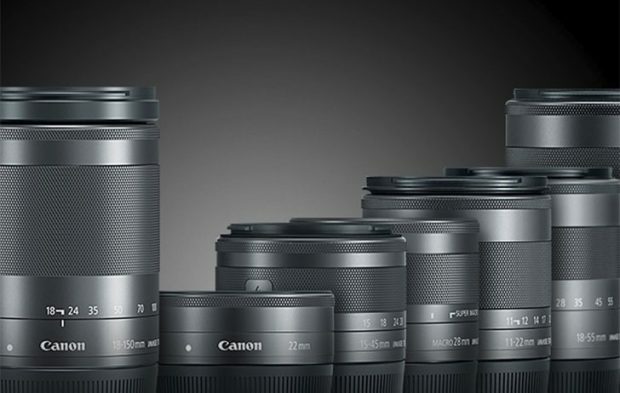 Previous Previous post: New Rumors: Canon May Announce Full Frame Mirrorless Cameras on September 5th, Price $2,000 ? Next Next post: Today Only Deal -15% Off (Up to $100) on All Canon Gears at eBay !